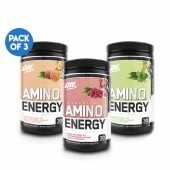 Optimum Nutrition Amino Enery is the number 1 energy amino acid on the Australian and world market, Amino energy now has 18 flavours to choose from. 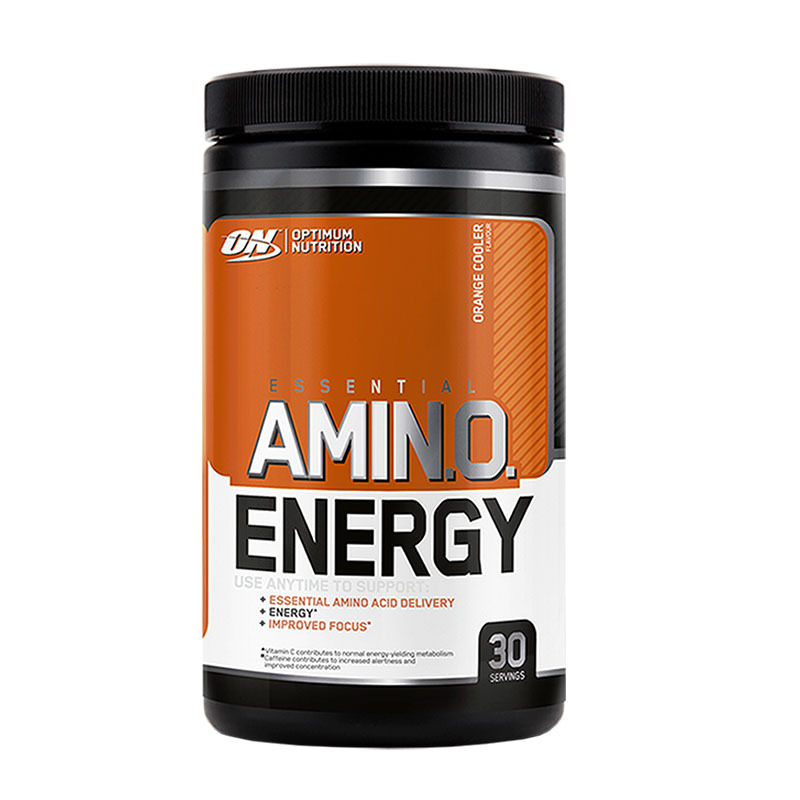 Pop instore or order online for Essential Amino Energy by Optimum Nutrition, get your today from Rock Hard Supplements Australia. 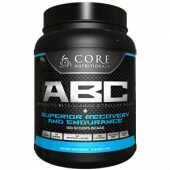 Do not exceed 6 scoops in any 4 hour period. 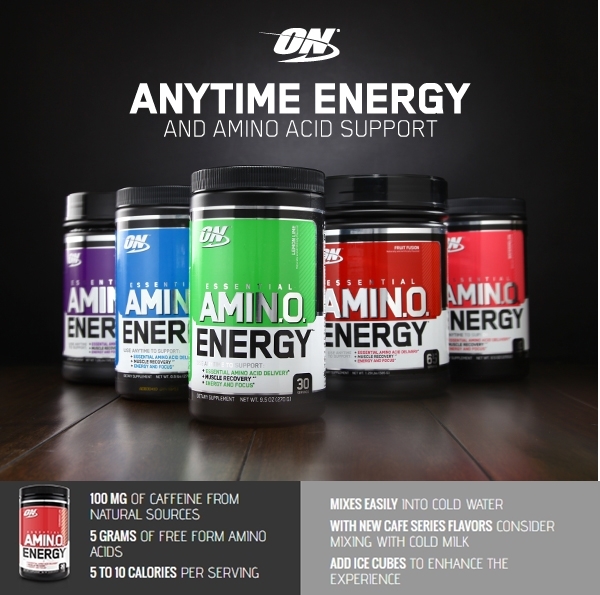 For Pre-Workout Energy Support: Take 2-6 scoops 20-30 minutes before training. 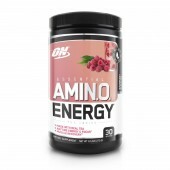 For Post-Workout Amino Support: At least 4 hours after initial pre-workout dose, take 2-4 scoops after training. 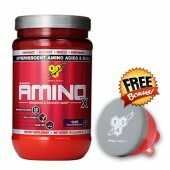 Do not exceed more than 10 scoops per day. 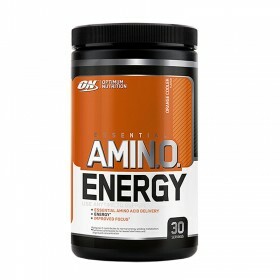 2 scoops of this product contain 100 mg caffeine. 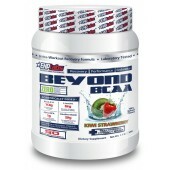 Do not exceed more than 6 scoops within any 4 hour period. 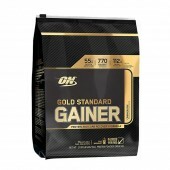 A person should start with ≤2 scoops (≤100 mg caffeine) to assess tolerance and then gradually increase serving size. Do not exceed 10 scoops per day. Do not combine with alcohol. Consume as part of a healthy diet, and drink at least 100 oz of water per day. Exercise may increase your need for additional fluid intake. Keep out of reach of children. 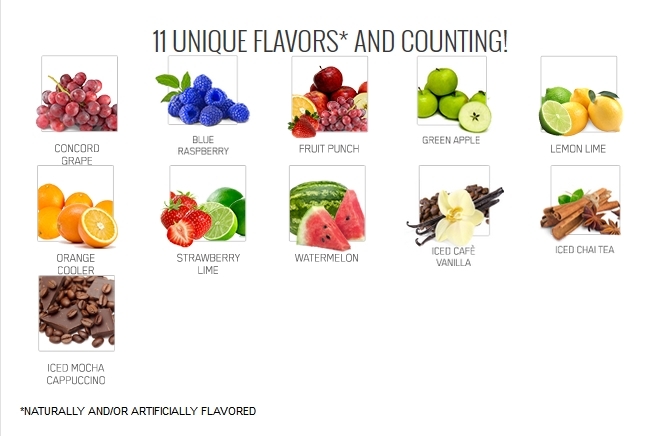 Natural and artificial flavors, malic acid, citric acid, silicon dioxide, calcium silicate, sucralose, gum blend (cellulose gum, xanthan gum, carrageenan), tartaric acid, lecithin, beet color, inulin. Consult your physician before using this product if you are taking any medication or are under a physician's care for a medical condition or are under a physician's care for a medical condition. 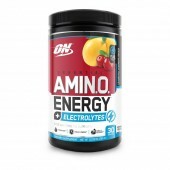 Not for use by those under the age of 18, women that are pregnant, trying to get pregnant, or nursing, or those that are sensitive to caffeine and beta-alanine. 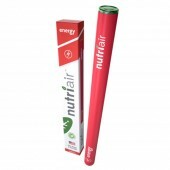 Do not consume caffeine from other sources while taking this product as too much caffeine may cause nervousness, irritability, sleeplessness, and occasionally rapid heartbeat.